If you live in a metropolitan area (defined as having a population over 100,000), you’re entitled to get back $154 from the government and an additional $77 for an eligible spouse plus $38 per child. Single parents will receive $77 for their first child and $38 for each additional child in the family. If you live outside a metropolitan area, you’re entitled to 10% more! This climate action incentive is available to everyone. You may ask why the government is giving you this money. This link from the Government of Canada explains it well. It’s on line 449 of your tax return. Don’t get too excited, but as of January 1, 2018, you’re now allowed to deduct 55 cents per kilometre and not the paltry 54 cents per km you deducted for 2017. This applies to the first 5000kms you drive. After that, you can deduct 49 cents per kilometre, up from 48 cents. And I hope you are sitting down, because for 2019, those numbers are 58 cents and 52 cents! The CRA keeps indexing the rate per kilometre that you’re driving, which keeps it creeping up a penny or so every year. However, the 2018 rates are the same as the 2015 rates. The government inexplicably reduced the amount you could deduct in 2016 and 2017. One thing they have not changed is the maximum amount you’re allowed to deduct for the cost of your vehicle, which has stayed at $30,000 since 2000. Some enterprising individuals have tried to circumvent the system by leasing a vehicle over 20 years, therefore claiming less than $30,000 per year, but the CRA is strict – you can only claim effectively $30,000 worth of payments over the life of the car, with a hard cap of $800 per month. Even if you lease a $50,000 car, you can only claim 60% of your lease payments. Why hasn’t this changed? This rule isn’t high on anyone’s list as it just affects self-employed people who are buying expensive cars. What I do want to emphasize is that you need to correctly track your mileage. One number you need to note right now if you didn’t do it on January 1 is the number on your odometer. You can claim mileage at the end of the year using a percentage, but you have to know where you started. 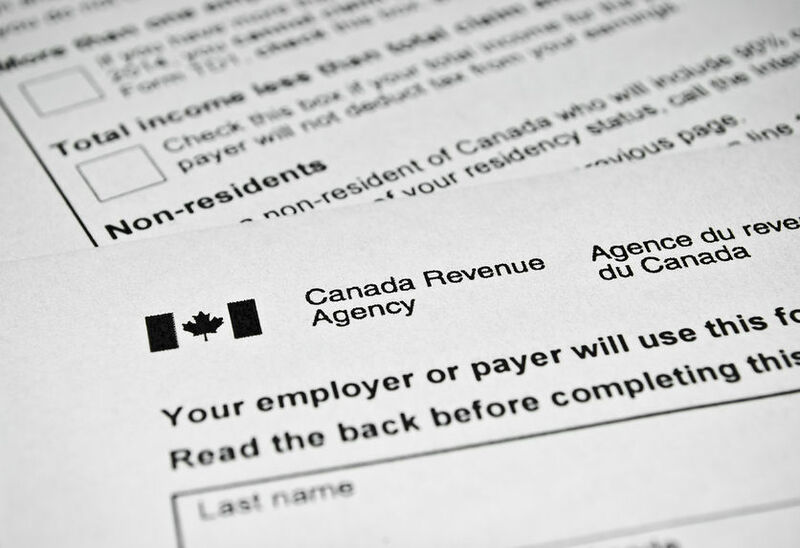 The good news is that if you haven’t been tracking correctly, the CRA has reluctantly provided a way to deal with people who don’t have accurate records. Before the change, they would just throw out the mileage for a year if you didn’t have a record. Courts pointed out that if you agree someone made quite a bit of money doing a sales type job (realtor for example), that you can’t have done that without driving. Now they’ll let you keep track of your mileage for three months and if it ends up being comparable to what you claimed, you’re fine. If your job has changed or you overestimated the number of kilometres you drove, then you may end up losing the deduction. If you have any questions about these deductions, please give us a call!